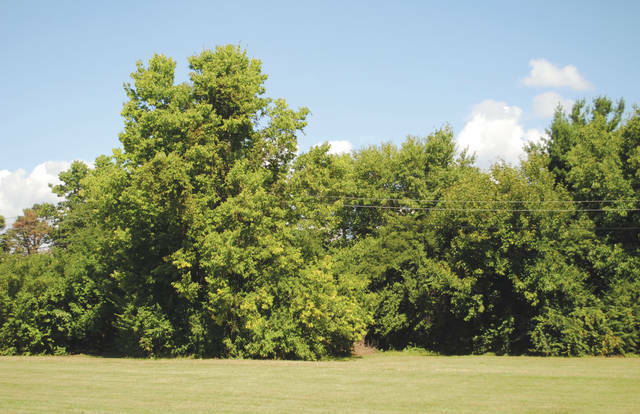 Whitney Vickers | Greene County News While the fall season may be weeks away from officially starting, trees among local parks are showing a slight change of color in the leaves. While temperatures are expected to continue being in-tune with the summer season, crisp mornings and cooler temperatures in the evenings have been no stranger. While the fall season may be weeks away from officially starting, trees among local parks are showing a slight change of color in the leaves. While temperatures are expected to continue being in-tune with the summer season, crisp mornings and cooler temperatures in the evenings have been no stranger. 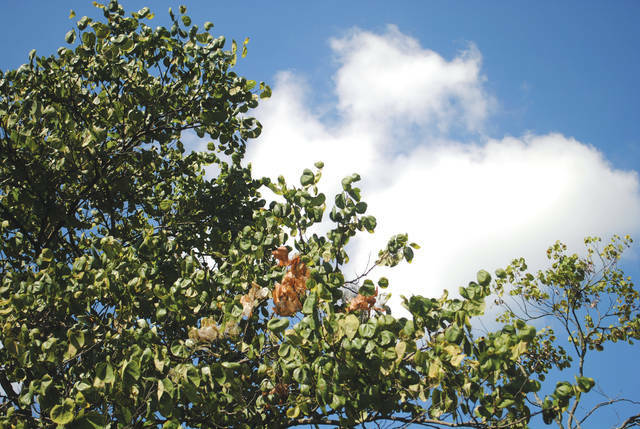 https://www.fairborndailyherald.com/wp-content/uploads/sites/50/2018/09/web1_signsoffall4.jpgWhitney Vickers | Greene County News While the fall season may be weeks away from officially starting, trees among local parks are showing a slight change of color in the leaves. While temperatures are expected to continue being in-tune with the summer season, crisp mornings and cooler temperatures in the evenings have been no stranger. https://www.fairborndailyherald.com/wp-content/uploads/sites/50/2018/09/web1_signsoffall1.jpgWhitney Vickers | Greene County News While the fall season may be weeks away from officially starting, trees among local parks are showing a slight change of color in the leaves. While temperatures are expected to continue being in-tune with the summer season, crisp mornings and cooler temperatures in the evenings have been no stranger. 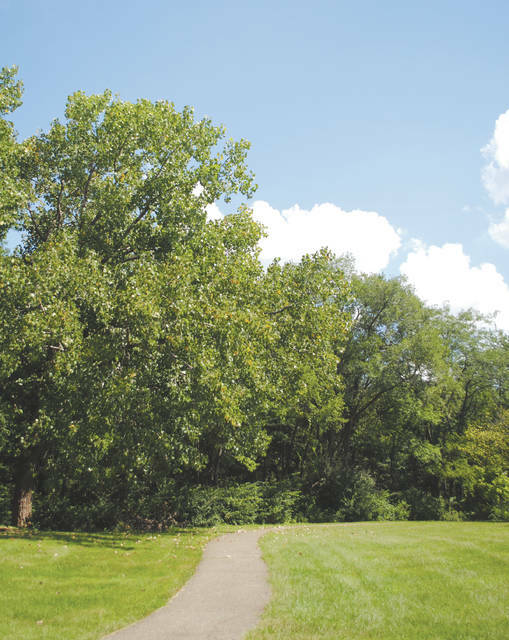 https://www.fairborndailyherald.com/wp-content/uploads/sites/50/2018/09/web1_signsoffall2.jpgWhitney Vickers | Greene County News While the fall season may be weeks away from officially starting, trees among local parks are showing a slight change of color in the leaves. While temperatures are expected to continue being in-tune with the summer season, crisp mornings and cooler temperatures in the evenings have been no stranger. 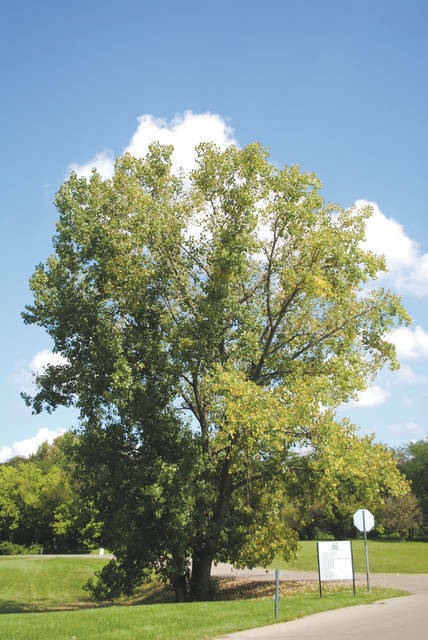 https://www.fairborndailyherald.com/wp-content/uploads/sites/50/2018/09/web1_signsoffall3.jpgWhitney Vickers | Greene County News While the fall season may be weeks away from officially starting, trees among local parks are showing a slight change of color in the leaves. While temperatures are expected to continue being in-tune with the summer season, crisp mornings and cooler temperatures in the evenings have been no stranger.